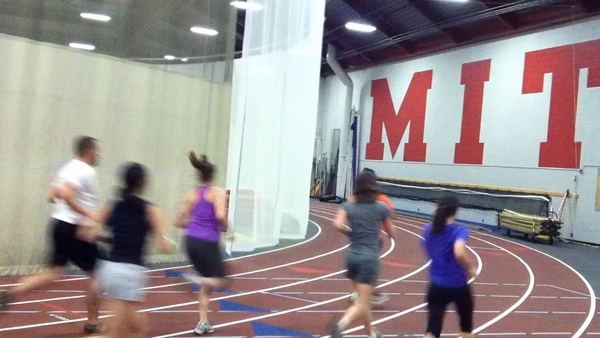 ← Great 1st Indoor Track Practice! 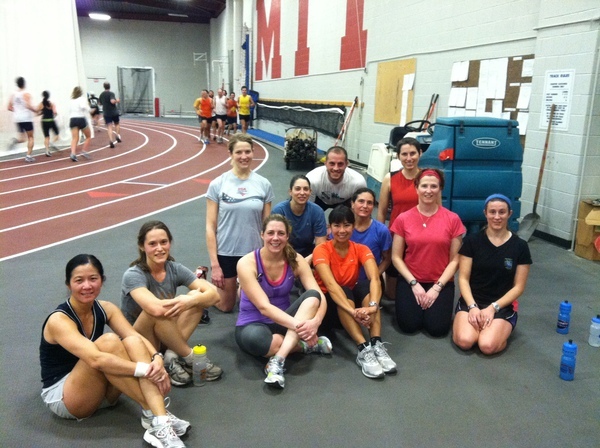 Sweat, track, and NO tears! 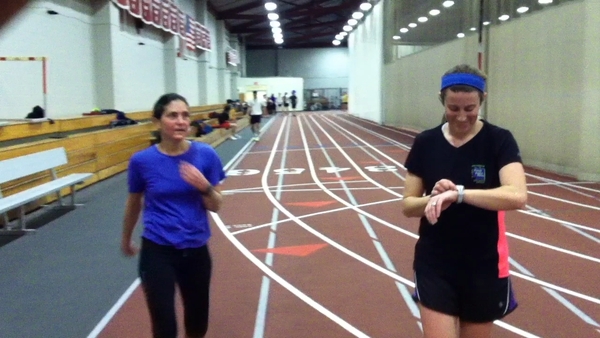 There’s no crying in indoor track! 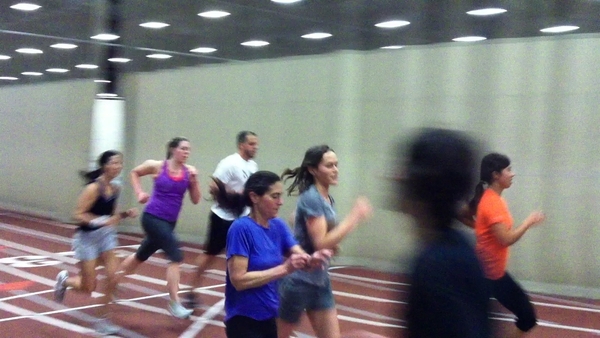 🙂 It was all smiles this past Wednesday as we started indoor track at MIT. Here and the pictures to prove it!